Larger bulls are available and will be priced on request. Prices include all-inclusive lodging and meals throughout your stay. There is a $125.00 daily guide fee which includes skinning and capeing. We take great care of your animal once it is on the ground. Your animal will be skinned, quartered and taken to the butcher house for professional processing. Butchering costs are estimated at approximately $200, which includes cutting, wrapping and freezing. Once the meat is frozen, it can journey back with you and arrive in a safe, edible condition. We will also professionally cape your trophy for you. A limited number of out-of-state, whitetail archery and gun tags are available. These over the counter tags are available on a first-come, first-serve basis. Again, you will see that value is our bottom line. 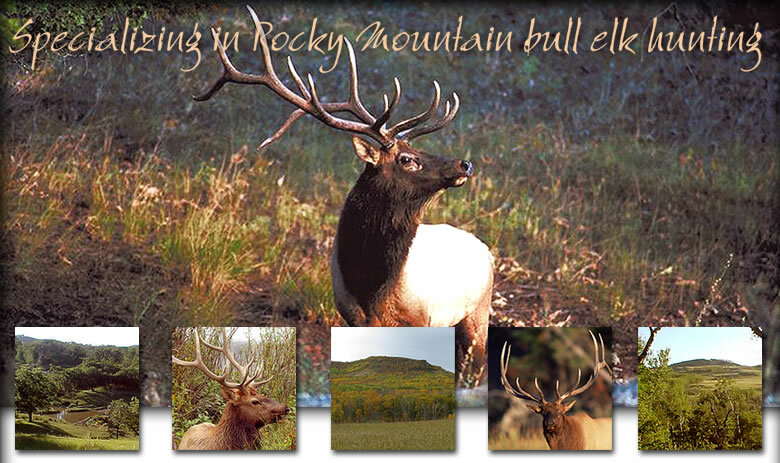 Management hunts are priced on request and based upon availability. Please contact us for available dates for your upcoming hunt. We had a great year in 2011 and we hope you did too!